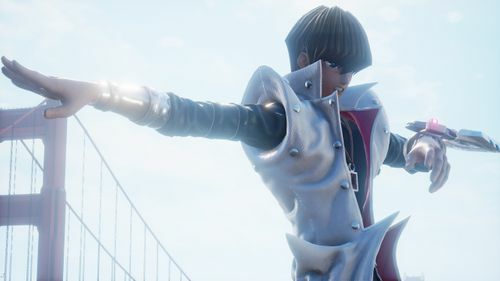 Today, BANDAI NAMCO Entertainment Europe revealed three new playable characters from classic manga series Bleach - and one new stage - for upcoming title JUMP FORCE. 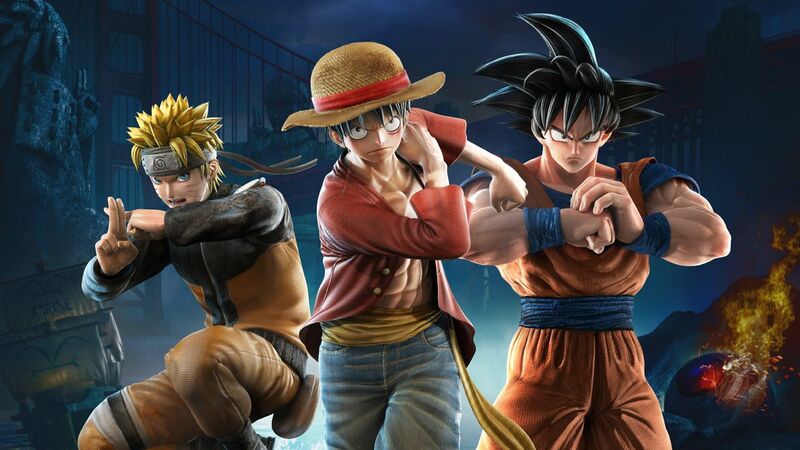 Joining the roster of JUMP FORCE – which sees the greatest heroes and villains from the 50-year history of Shueisha’s influential Japanese Weekly Shonen Jump manga do battle - are three iconic names from Bleach: Ichigo, Rukia and Aizen. 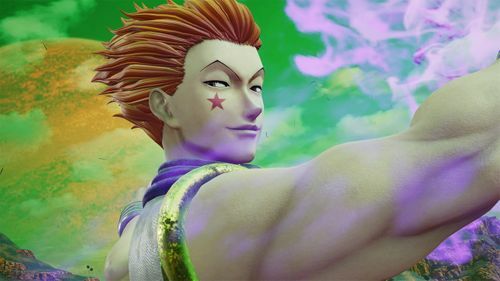 Bleach follows the exploits of fiery teenager Ichigo Kurosaki who inherits the powers of a Shinigami (Soul reaper) – which sees him take on the duty of defending humans from evil spirits and – and travel to ghostly realms to protect them. Ichigo Kurosaki – Once a simple high school student with the ability to see ghosts, Ichigo became one of the strongest ever Shinigami (Soul Reapers) after his encounter with a Hollow; a spectral being that tried to kill him. Rukia Kuchiki – Rukia is a Soul Reaper from a noble family who specializes in Kido (the magic of the Soul Reapers). Her ice-type blade is considered to be amongst the most beautiful swords of the Souls Society. 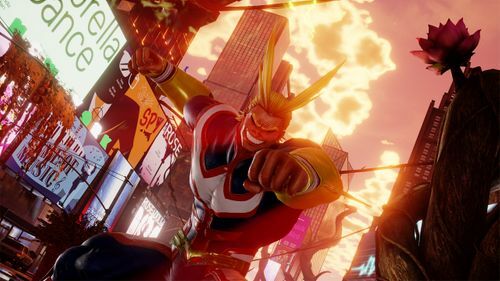 Also revealed today is the new Hong Kong stage, one of Jump Force’s many real-world locations. Set at street-level, manga characters will be illuminated by neon lanterns and the dazzling lights of a rain-soaked city, as they battle in the shadow of Blackbeard’s mysteriously crashed ship.